Augmented reality allows the user to view real-world deployed by virtual images through AR-aided applications. From training the store sale assistant to identifying grocery products for the customer, AR is ruling the retail. AR has totally transformed the way we used to shop. Now with AR technology, customers can get all kinds of information from nutrients to price and discount on any grocery item just by wearing AR eyewear. Doing household grocery is very time-consuming because there are so many items on the list that we have to look for. The AR-based apps can also help customers to locate a certain item in the store saving time for a customer. The Augment Reality eyewear is taking the shopping experience to the next level by offering ease and comfort. The information is always a key component whenever it comes to buying any product. Customers are getting smarter by the day because of the quick access to information. 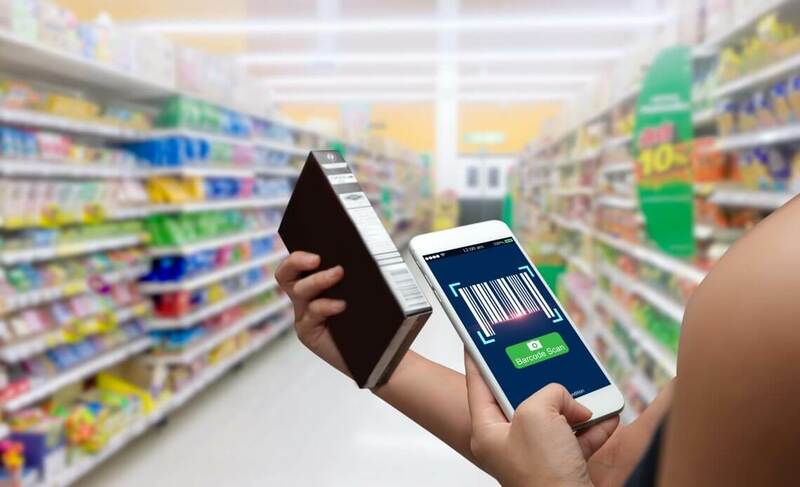 Many grocery stores are enhancing their services for customers by printing product catalog with augmented reality features and QR code scanning. By using such technology, customers will have an engaging experience. Such experience also builds a trust relationship between the company and the customer. Augmented reality also offers stores to organize different items on the shelve properly according to a definite plan. A store can also find out the shelves’ status just by taking a picture and then compare it with the product database. Watch out for more AR innovations in future because there is not stopping it.